A funny thing happens on the way to stabilizing things by doing more of what's failed: the system becomes even more unstable, brittle and fragile. A peculiar faith in pushing extremes to new heights has taken hold in official circles over the past decade: when past extremes push the system to the breaking point and everything starts unraveling, the trendy solution in official circles is to double-down, pushing even greater extremes. If this fails, then the solution is to double-down again. And so on. 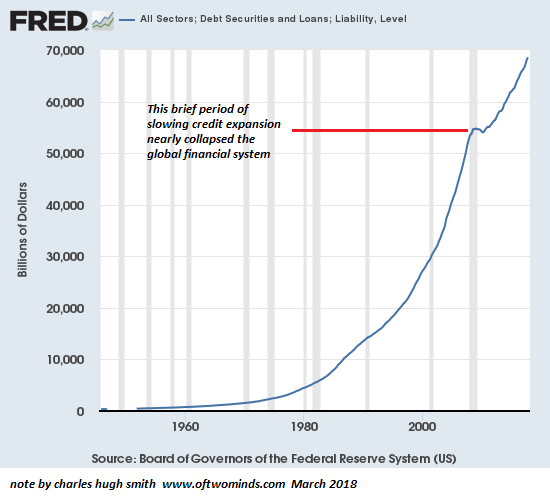 Central banks and states have latched onto a solution akin to a perpetual-motion machine: the solution to all problems is simple: print or borrow another trillion. 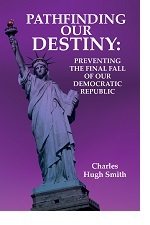 If the problem persists, repeat the print/borrow another trillion until it goes away. Consider China, a nation (like many others) dependent on a vast, never-ending expansion of credit. 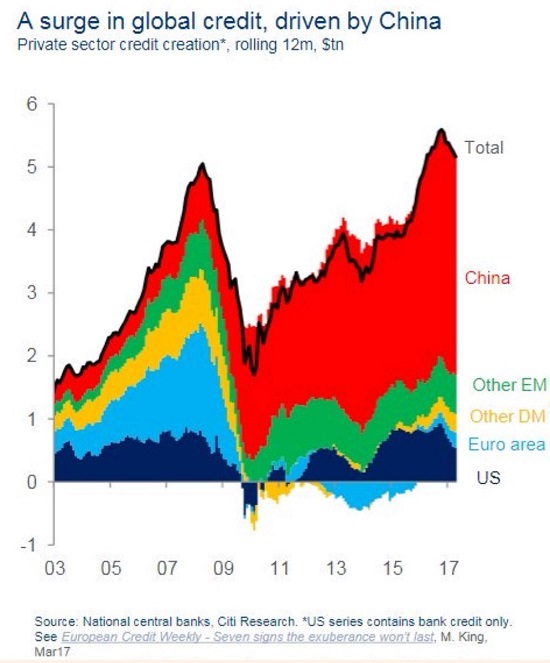 So what happens when defaults start piling up in the shadow banking system? The central bank/state authorities conjure up a couple trillion yuan (a.k.a. liquidity) so defaults go away: here, Mr. Bad-Risk-Default, is government-issued credit so you can pay off your defaulted private-sector loan. Everybody saves face, private losses have been transferred to the public sector/state, problem solved. 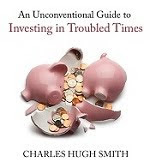 Small banks over-extended and technically insolvent? Solution: print or borrow another trillion and give the insolvent bank the dough. Problem solved! Here in the U.S., the solution to student loan debt hitting an astronomical $750 billion was to double the student loan debt to $1.5 trillion. When faced with an extreme that's blowing up, double-down and do more of what's failing. 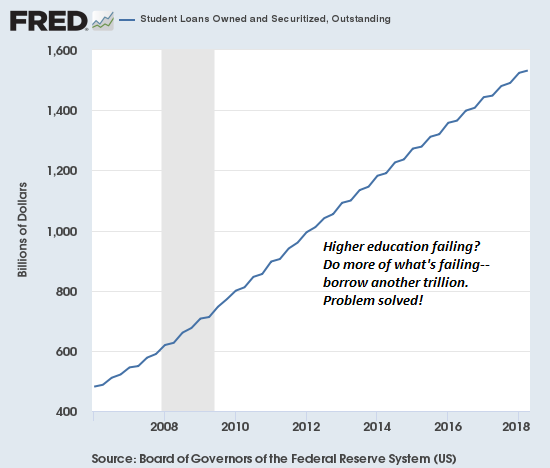 Once $1 trillion of that soaring student loan debt is in default, the solution will be for the Federal Reserve/Treasury to print or borrow another trillion dollars and hand it to the debtors so they can pay off their private-sector student loans. Problem solved! There is literally no extreme that can't be doubled down. Tens of millions of disenfranchized folks getting restless and voting for the wrong candidates? 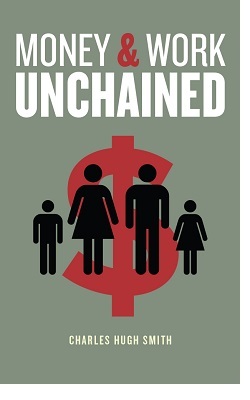 Solution: print or borrow another trillion and distribute it as Universal Basic Income: problem solved. Repeat annually, and if it's still not enough to quell revolt, double-down: print or borrow $2 trillion more every year to double everyone's UBI bribe, oops, I mean entitlement. But the system isn't stable. It's brittle and fragile. Eventually some non-linear dynamic manifests: a blight that's resistant to the herbicide destroys the crop, an insect that's resistant explodes out of nowhere and eats the crop, etc. 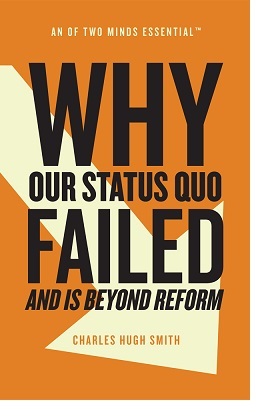 Pushing the system to an extreme only made it more vulnerable to an increasingly broad range of disruptors. 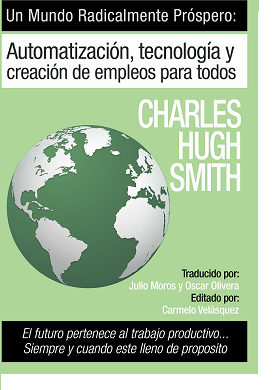 Systems made to appear stable by brute-force application of extremes will never be stable. 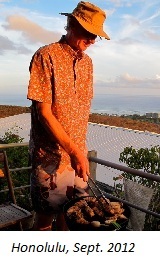 Stability arises from all the features erased by brute-force application of extremes. Extremes beget extremes. 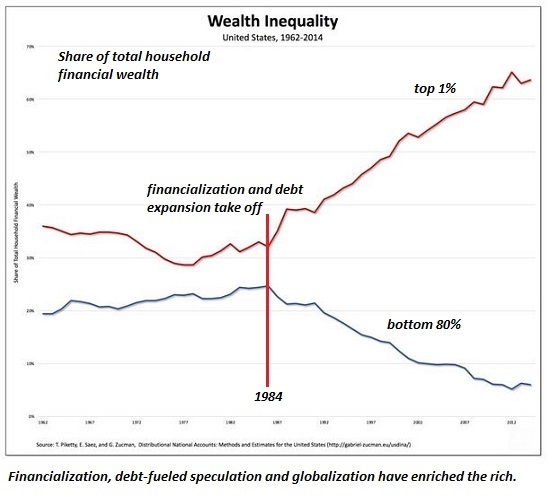 Extremes of financialization lead to extremes of wealth which lead to extremes of class disparity which lead to extremes of political polarization which lead to destabilization and collapse. By all means, double down again in the next crisis, Leadership Elites. That should destabilize the status quo for good and your privileges will go the way of all the other extremes: into the dustbin of history. 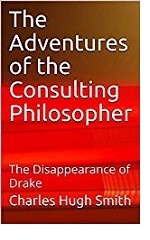 My new mystery The Adventures of the Consulting Philosopher: The Disappearance of Drake is a ridiculously affordable $1.29 (Kindle) or $8.95 (print); read the first chapters for free in PDF format. Thank you, Gary B. ($50), for your monumentally generous subscription to this site -- I am greatly honored by your steadfast support and readership. 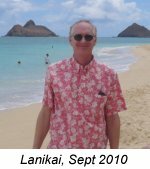 Thank you, Richard L. ($5/month), for your marvelously generous pledge to this site -- I am greatly honored by your support and readership.